Thirty thousand years ago our prehistoric ancestors painted perfect images of animals on walls of tortuous caves, most often without any light. How was this possible? What meaning and messages did the cavemen want these paintings to convey? In addition, how did these perfect drawings come about at a time when man’s sole purpose was surviving? And why, some ten thousand years later, did startlingly similar animal paintings appear once again, on dark cave walls? Scholars and archaeologists have for centuries pored over these works of art, speculating and hoping to come away with the key to the mystery. No one until now has ever come close to elucidating either their origin or their meaning. 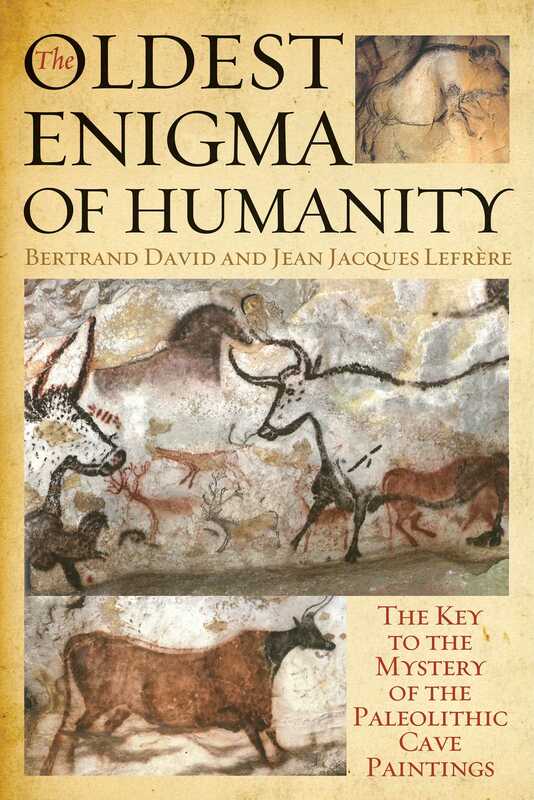 In their stunning book and for the first time, David and Lefrère, after working together for years, give us a new understanding of an art lost in time, revealing what had until recently remained unexplainablethe oldest enigma in humanity has been solved.